 Hello and thanks for taking a look! 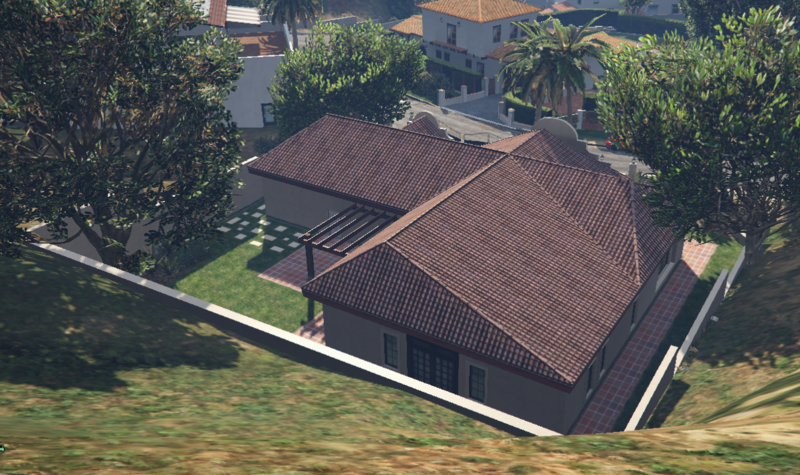 I want to sell this house in Vinewood/Richman for 220 thousand. The house includes three car parking spaces and a small garden. Call 4726295 for offers or more information. me and phil will be stopping in, we need to test the mattresses before we buy. No testing any mattresses. It's a buy or not. What is the lowest price that you can go? Alright I am available in a few hours ((Literally 35% on my salary so around 40 minutes or so)) to come and take a look at that house if you are still taking 210K for it. It's up for sale, you can come to the house and talk with the person from the real estate company. Yes, the house is sold.